Our music ministry at Christ Hamilton has richly blessed so many people through the years. As times change and many people come and go, one of the things that remains steadfast is our pipe organ. 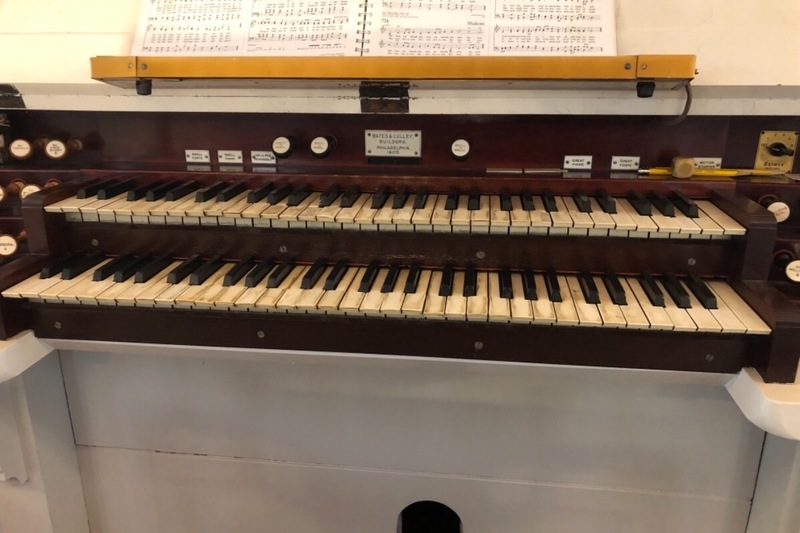 Unfortunately, the organ is now old, sick and in need of repair. Here is a little history about the organ: Our Bates and Cully Pipe Organ was built in 1905. 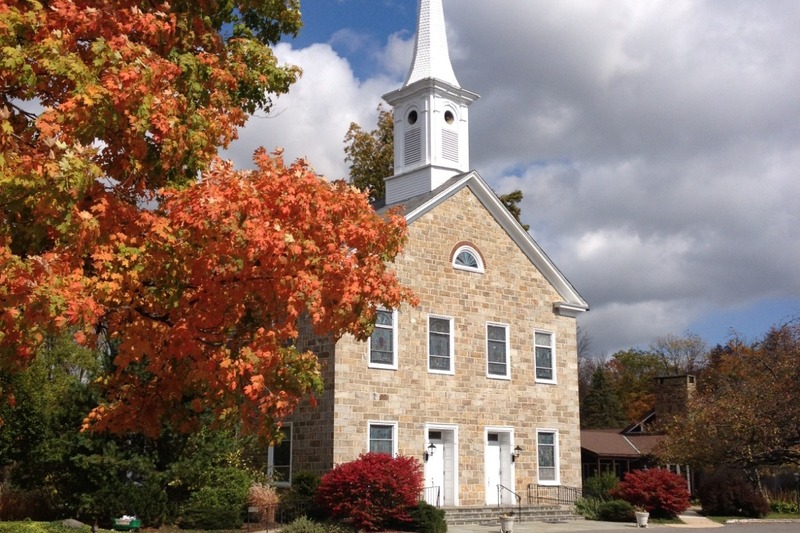 We purchased it from Stroudsburg Methodist Church in 1930 for $500.00. The total cost of the organ with installation was $1,853.13. 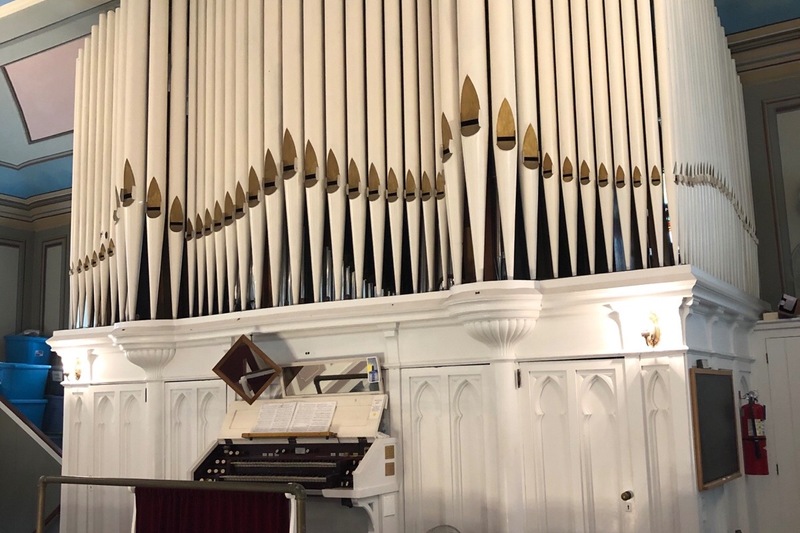 In 2017 the congregation voted to purchase a pipe organ for $25,000.00 from St. Luke’s UCC Church in Belfast and to raise funds for this project. It was agreed that the church would match any funds raised up to $62,500.00. The plan is to integrate the new organ with the best of the remaining pieces of our current organ. This will make a magnificent new instrument that will serve our congregation and community well for many years to come. 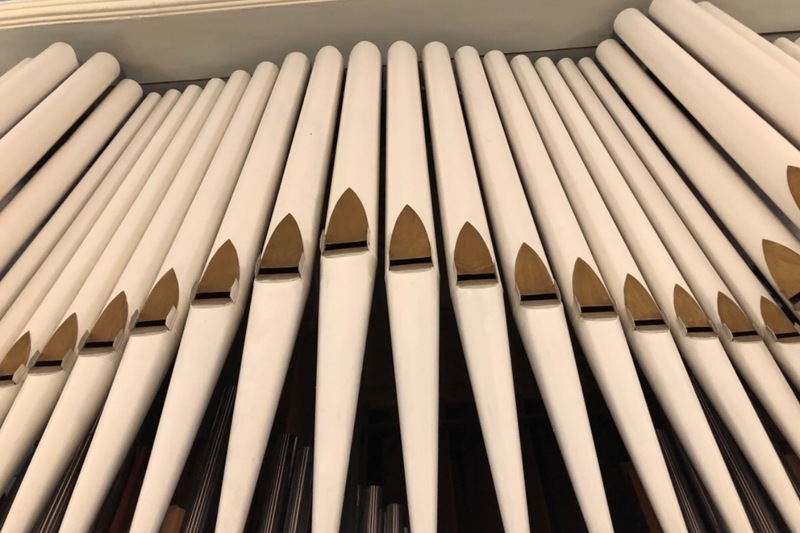 The organ renovation project will begin sometime this spring. The estimated cost of this project is $150,000.00. Although our fundraising efforts are off to a strong start, we could use your help. You have been an important part of Christ Hamilton’s history. If you would like to make a donation, you can use the enclosed envelope or donate online at christhamilton.org. You can also purchase a brick in memory or in honor of a loved one. These bricks will be placed in our prayer garden. All proceeds will go toward the organ fund. Thank you for being a part of our Christ Hamilton family. Your donation will help continue the tradition of exceptional music used to glorify our great and loving God!